When it comes to love and relationships, you’ve probably experienced your share of pain and disappointments. You’ve been with those who made you feel unworthy, those who didn’t love you the way you loved them, those who lied to you, abused you, took for granted… the list is endless. Well, it’s the circle of life… Besides, you know what they say – you have to date a few wrong people first before you are ready to meet the right one. 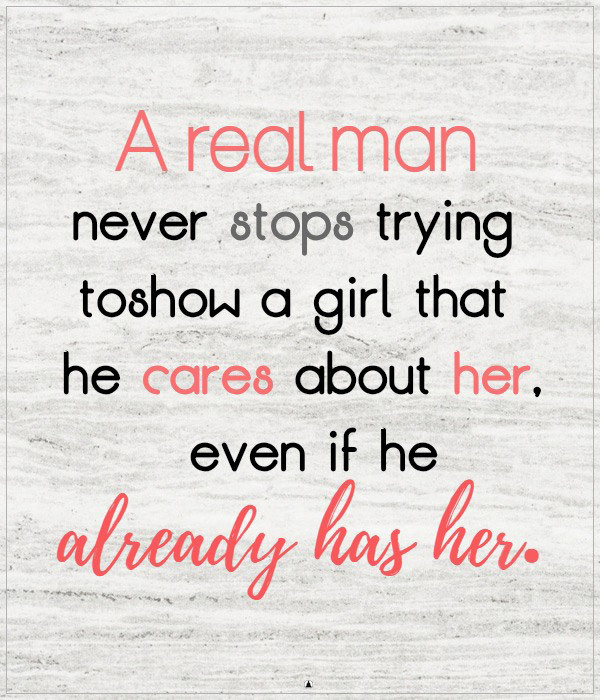 Here’s how the person who truly respects you and wants to be with you will treat you. When your partner thinks highly of you and they know your worth, they will never do anything to jeopardize your relationship. They won’t think of ghosting you or breaking up with you. When someone is in love with you, they’ll make sure you know that their feelings for you are strong and they won’t leave you alone. You won’t have to second-guess yourself whether you should call them or not out of fear that you’ll appear too needy. They’ll put you high on their priority list and they’ll make sure you know that they love seeing your name on their screen. When your partner knows your worth and the meaning you brought to their life, they will start planning their future with you because they cannot imagine you not being by their side. They’ll plan things ahead and you’ll never feel like you have to fight for a spot in their life. When you are with someone who respects and loves you, you won’t have doubts about anything. You’ll never have to wonder whether you are his only one because they will prove that they have eyes only for you with all the things they do and say. When you are around a person who values you and loves you for who you are, you will feel comfortable being yourself and expressing your feelings and deepest secrets to them. They also won’t hold back. You’ll feel like they know your soul and that’s what everyone should look for in a relationship. Their family and friends will know everything about you. And not only that, but they’ll treat you with the utmost respect because they’ll know how important you are to them and also because they’ve heard so many wonderful things about you. And finally, when someone truly loves you and thinks the world of you, you’ll know it in your heart. There won’t be any signs of anxiety, second-guessing, and fear whether the relationship is going somewhere. You’ll both know in your heart that you belong together.